With the onset of Hindu festivities, leading cosmetologist and beautician Dr Jamuna Pai has come up with exclusive range of beauty packages and therapies to woo wellness consumers. 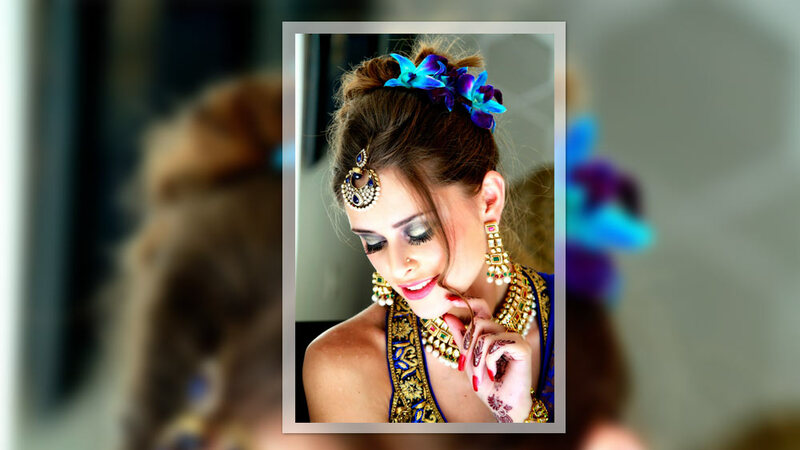 As the festival season is round the corner, renowned cosmetologist, Dr Jamuna Pai has introduced a range of festival offers and beauty packages to woo consumers. Since, beauty and wellness industry comes right next to food to grab maximum attention of consumers, many wellness professionals and brands opt to promote discount offers and packages to tap the bigger lion’s share and aims high profit. Here is a list of offers introduced at Blush Clinic, New Delhi. Whilst we strongly believe that it is the lifestyle and holistic approach to life that is ultimately important to skin health, one cannot really do away with that one-day in a month when you treat yourself to some pampering and luxury in the form of a facial or clean-up. Our experienced dermal therapists know what products suit your skin type and lovingly exfoliate, brighten, tighten and provide nutrients and oxygen to an otherwise tired and lack lustre skin. Our goal is to make your skin glow and to ensure that you leave Blush looking and feeling far fresher and more relaxed than you did when you entered. Take years off your face in minutes. The easiest and quickest solution to wrinkles is BOTOX. A non-surgical, doctor-administered treatment that can temporarily smooth out moderate to severe forehead lines, frown lines, crows feet and a lined neck amongst other areas, it is the only therapy of its kind that is approved by the FDA. Laser Hair Reduction has now gained mainstream popularity as the number one means of getting rid of unwanted hair. However the most common mistake people make is that they assume all lasers used for hair removal are the same. Lasers today differ greatly and therefore it is important to know which laser technology will be best suited to your skin. Thermage CPT is the only non-invasive procedure that helps tighten and contour your skin in a single treatment with no surgery, no injections, and little to no downtime. The effects of the treatment are visible almost instantly and can last for years, depending on the skins condition and each individuals ageing pattern. The perfect antidote to signs of ageing or tiredness, the procedure is easy enough to conduct during ones lunch hour! Chemical peels speed up skin cell turnover essentially making them skin resurfacing and exfoliation agents. The basic aim of chemical peels is to replace the outer, dead layers of tired, sallow, blemished and wrinkled skin to reveal the underlying areas of fresher, younger looking skin. This is done simply enough by the application of a chemical peel to the skin that causes the top most layers to shed. Apart from the obvious advantage of skin cell re growth, it also promotes the generation of collagen in the skin. 10 health tips for festival season..